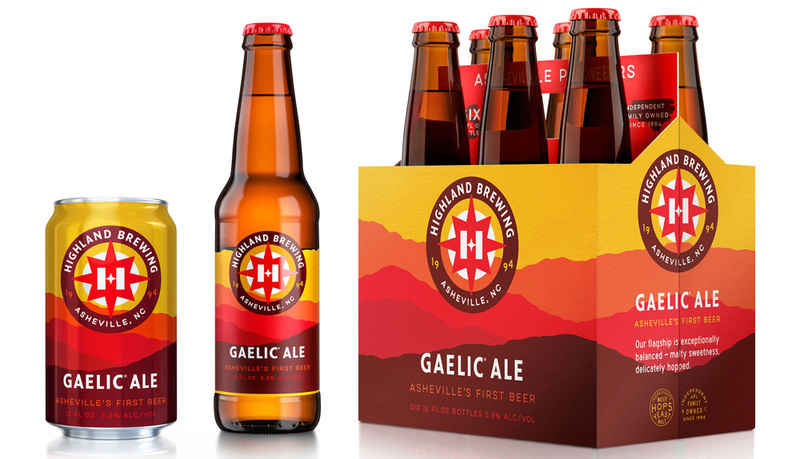 Established in 1994, Highland Brewing is a craft brewery in Asheville, NC. It was the first legal brewery in Asheville since Prohibition, started by Oscar Wong, who had retired after selling his nuclear waste engineering company. 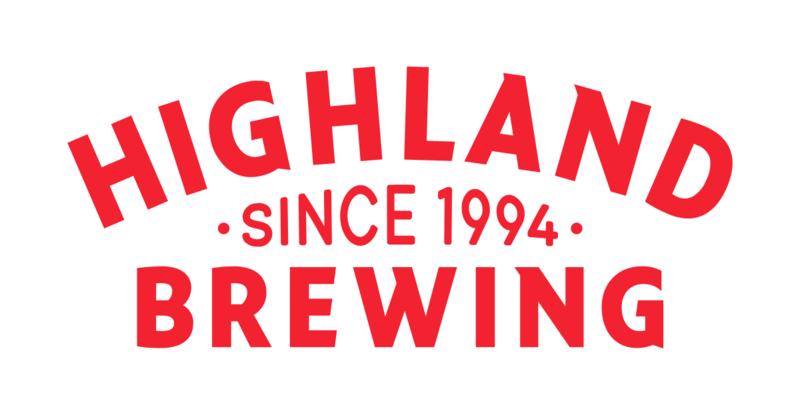 Originally brewing 6,500 barrels of beer per year, Highland Brewing now produces over 60,000 barrels, available only regionally in the Southeast (or at their rooftop tap room). 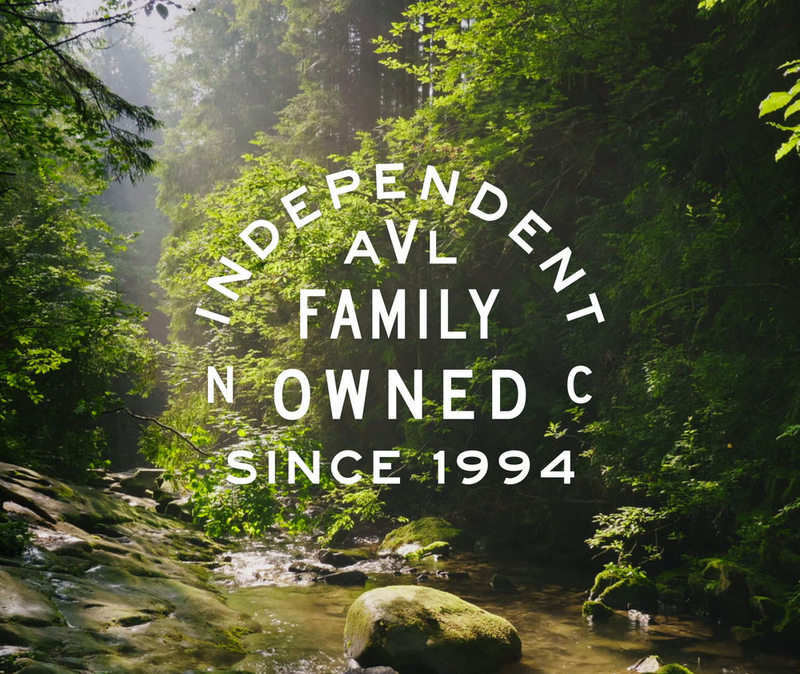 Apart from being brewing pioneers in the region, they are also quite nice to the region regularly contributing to the Southern Appalachian Highlands Conservancy and making donations to over 100 charities annually. 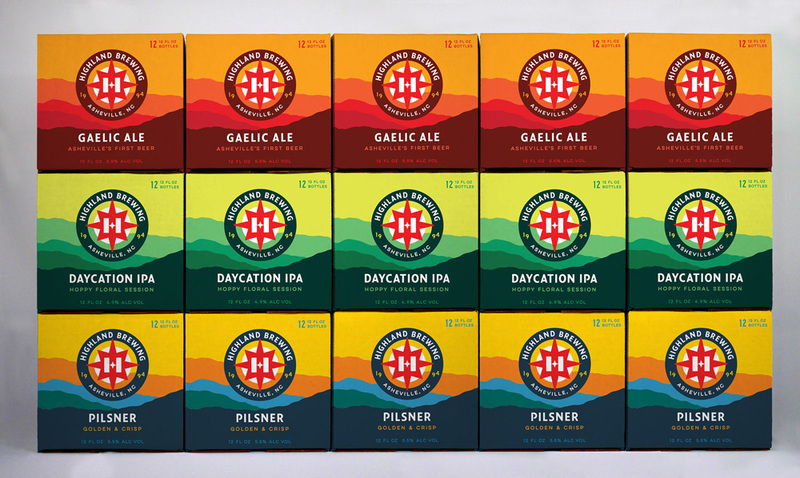 This month, Highland Brewing introduced a new identity and packaging designed by Austin, TX-based Helms Workshop. 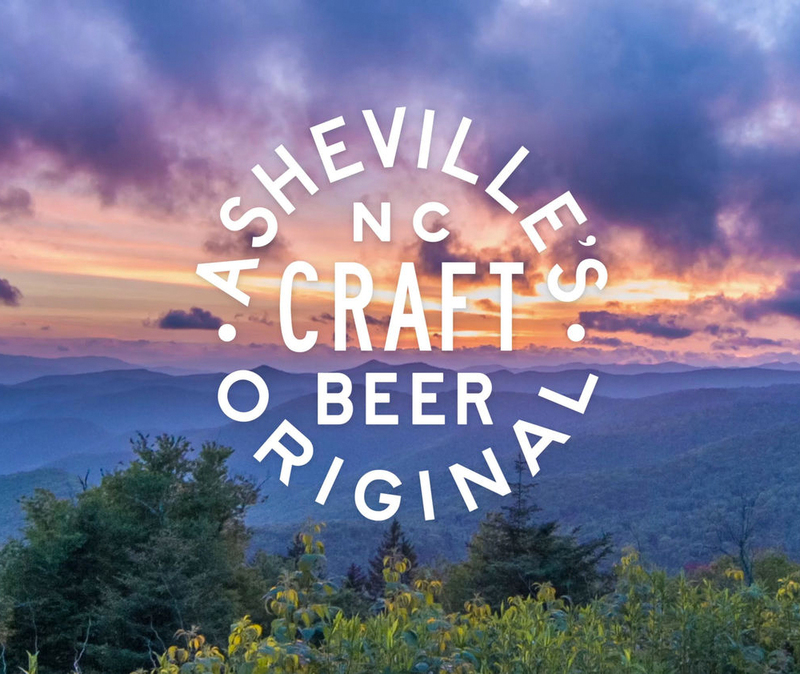 We spent time with the Highland team in Asheville, working closely to unite their vision and craft a brand strategy and messaging centered around the brand’s most unique, authentic attributes. 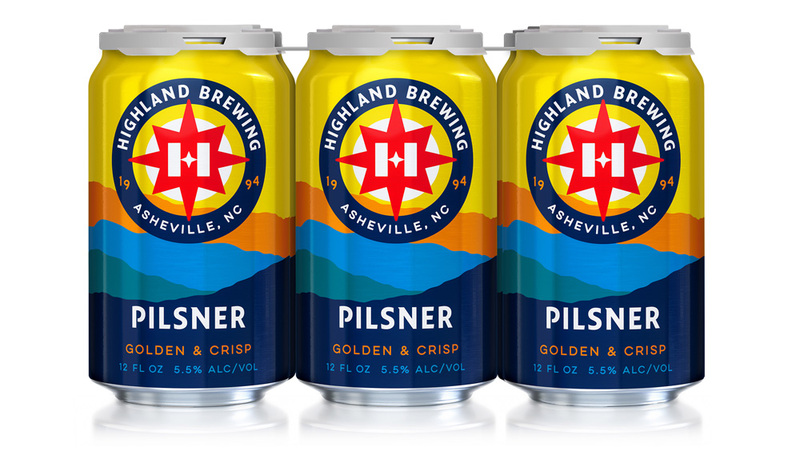 Highland’s pioneering spirit and their deep commitment to protecting the Blue Ridge mountains served as cornerstones for the new branding. The result is packaging that reignites a conversation with consumers and reflects Highland’s history and positions them for the future. 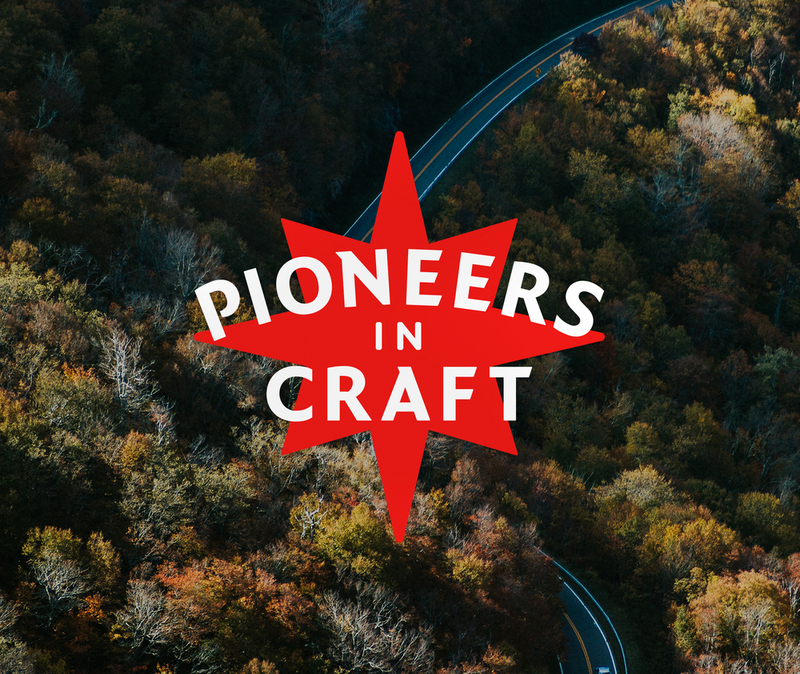 Pioneers of craft — yesterday, today and tomorrow. 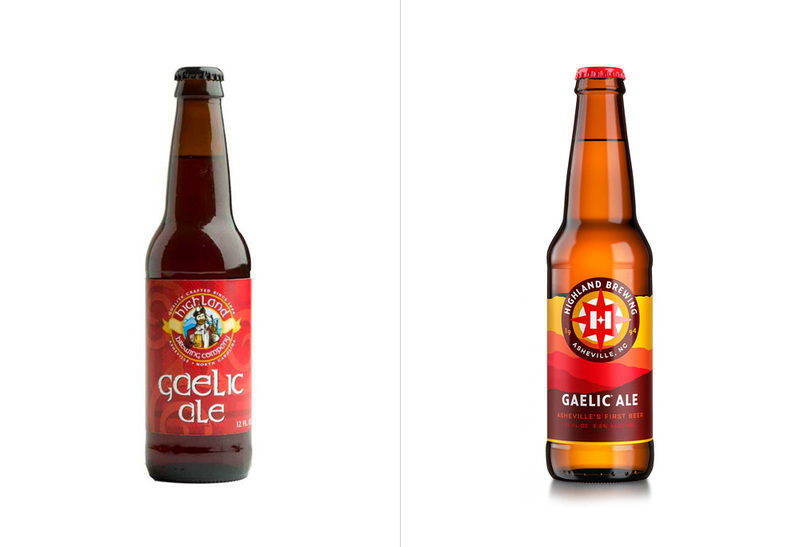 The old logo was very heavy-handed in its IrishScottish-ness, with the bagpipe player and the Uncial typography, which would make sense if the heritage of the brewery were Irish but even if it were, it was pretty cliché and felt like a cheap, mainstream beer. The new logo is a complete departure with a logo that defines the visual language of the brewery as opposed to a visual language of IrishScottish clichés defining the brewery. 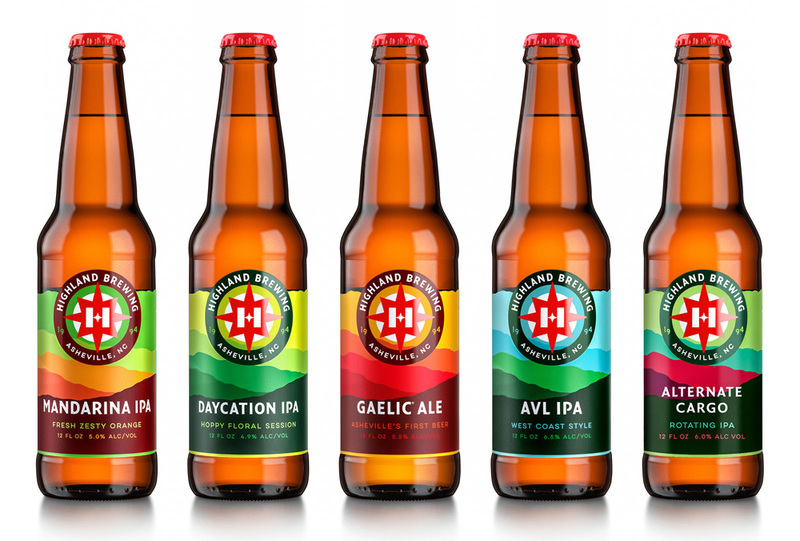 The “H”-slash-compass makes for a really strong mark that plays off of the general strategy of Highland Brewing being pioneers. It’s striking and handsomely executed, placed inside a ring of type that’s nicely balanced. In classic Helms-Workshop-style, the identity comes with a variety of typographic badges that further enhance the visual language. 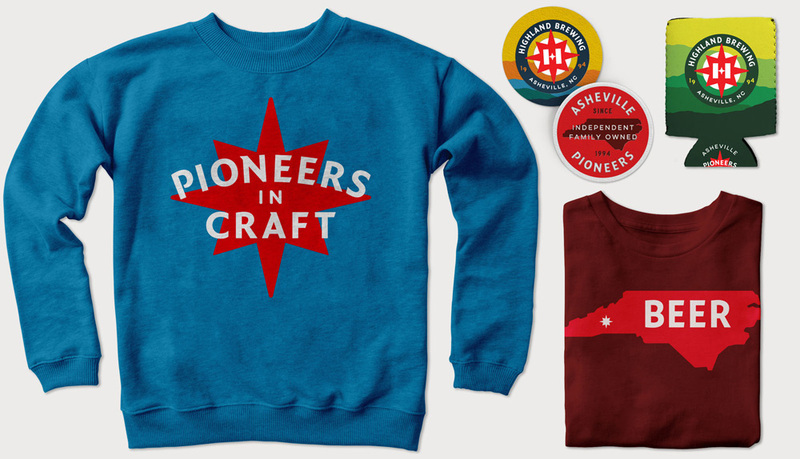 These ones — particularly the one directly above — veer a little too close to hipster-y beer with the condensed font but the wordmark and the “Pioneers in Craft” are really nice. A couple of examples of bottles, before and after. The old packaging was very cheesy and unattractive; it’s the kind of packaging I gloss over at the store when looking for new beers to try. Whereas the new one, I would totally pick it up from the shelves. 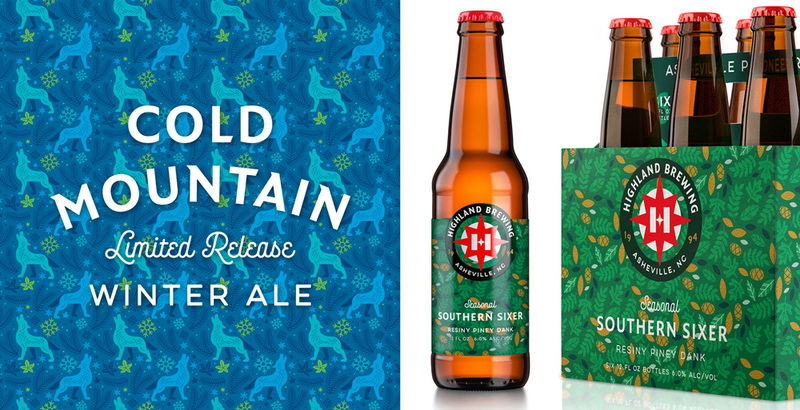 The new labels and cans introduce a torn-paper aesthetic to represent the mountains of the region and the color combinations make them work really well. 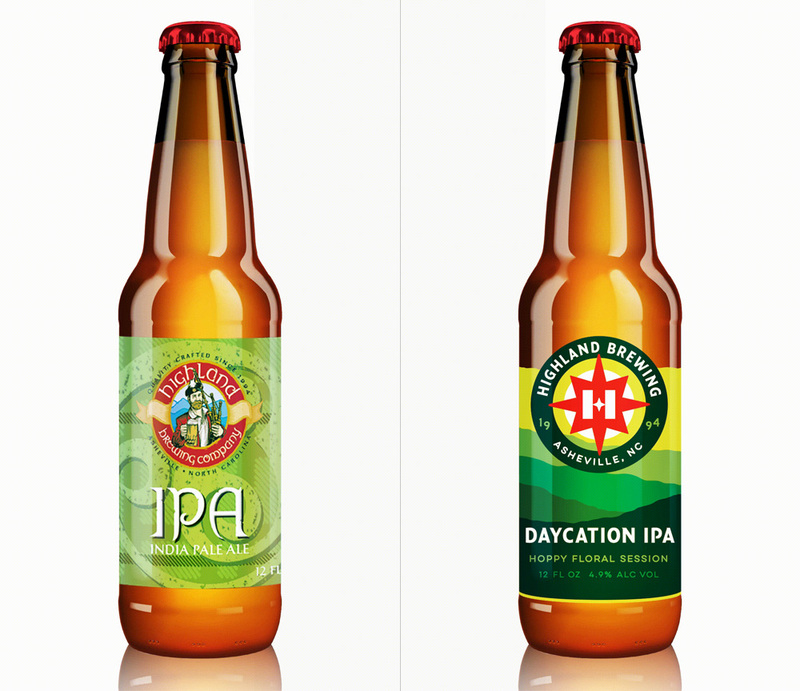 The typography is nice and clear throughout with the logo making a strong statement across the different beers and packaging types. 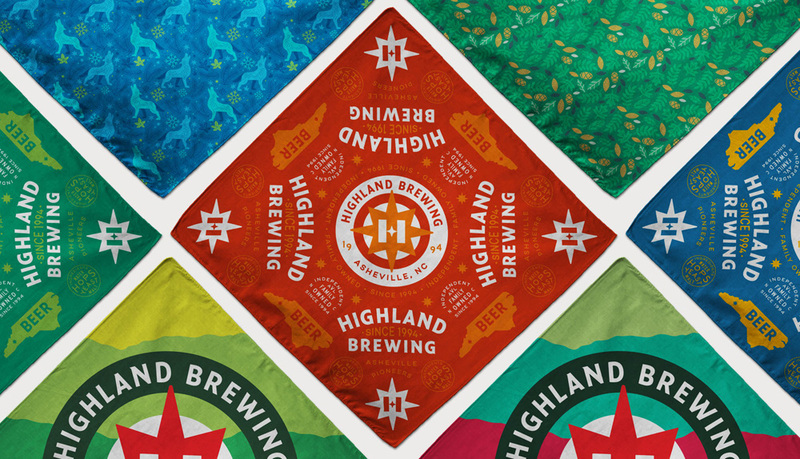 Overall, this is a major improvement that gives Highland a personality as individual as its history, surroundings, and commitment to beer and community. Thanks to Phillip Chester for the tip.